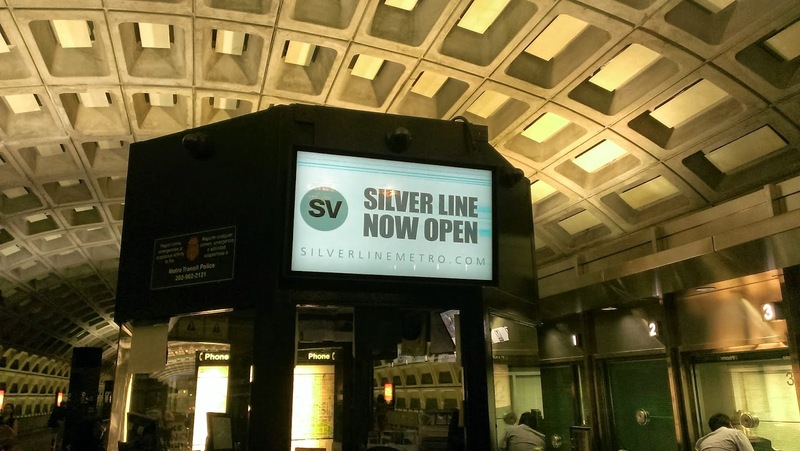 Smart Transportation Solutions: Washington’s Silver Line Open for Business! New metro lines don’t open very often in this country, so it’s exciting to have a major addition to one of our most successful systems. 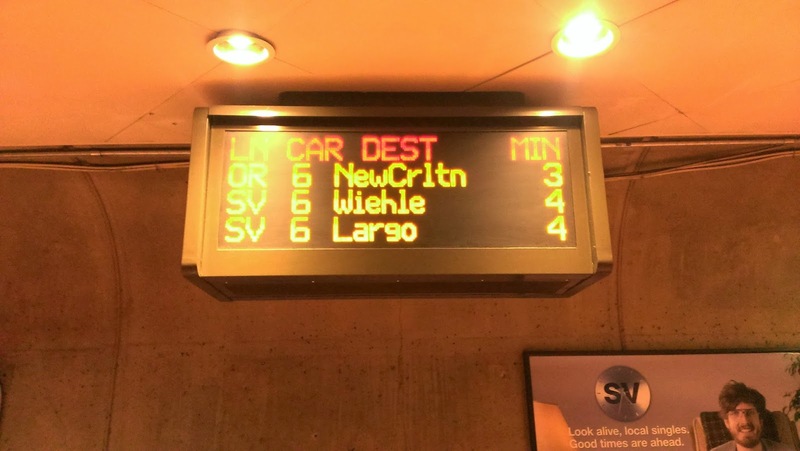 The Washington Metro Silver Line started revenue service on Saturday, with its first weekday operation today (story here). The route runs through suburban Virginia, linking up with the existing Orange Line to carry passengers into Washington DC. Ultimately the Silver Line will reach all the way to Dulles Airport (the older, closer-in Reagan National already has a Metro stop) but the big achievement for this segment is bringing rapid transit to Tysons Corner, a massive complex of shopping malls and suburban sprawl. Both the developers and planners have decided that Tysons Corner needs to have a new lease on life – more mixed-use and more transit accessible. If it works, this could be an iconic turnaround (watch for upcoming Norristown High Speed Line access to the King of Prussia mall complex in suburban Philadelphia in a few years). Congratulations to Rich Sarles and company for (so far) a smooth rollout of a major Metro line!